If someone you love has been arrested in Los Angeles County, Armstrong’s Los Angeles bail bonds will guarantee a prompt and efficient release with no hidden fees or extra anxiety. Our Glendale-based bail bond company has been helping reunite families for over 88 years, and our experienced bail bondsmen are experts in all aspects of the Los Angeles County legal system, including dealing with the L.A.P.D., the Los Angeles Sheriff’s Department, and the United Stated Immigration and Customs Enforcement (ICE). Call today to speak live with a licensed bail bondsman and begin the process of getting your loved one home immediately. 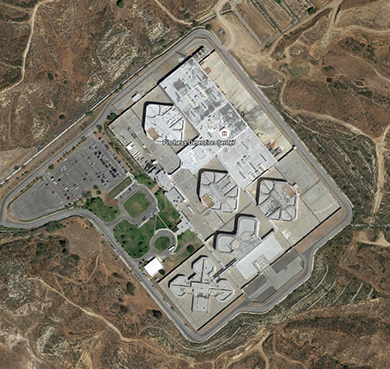 The Los Angeles County Jail system is the largest in the United States, and includes the Men’s Central Jail, the Twin Towers Correctional Facility, and Pitchess Detention Center in Castaic, California, which includes the North County Correctional Facility, the East Facility, the North Facility, and the South Facility. 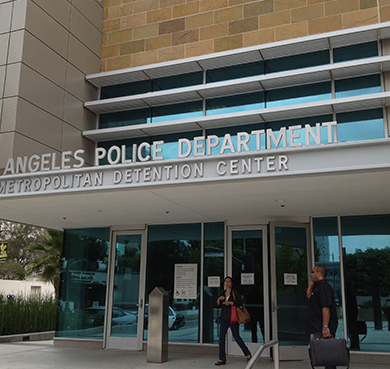 Several smaller police station jails, like the ones in Glendale, Burbank, and Pasadena, also operate short-term incarceration services. Built in 1963, the Men’s Central Jail (MCJ) is one of the oldest County Jails in California and one of the largest jails in the world. Most prisoners at MCJ have committed either Class A Misdemeanors, Class B Misdemeanors, or Felonies like Aggravated Assault, Vandalism, Illegal Possession of a Firearm, Burglary, and others. 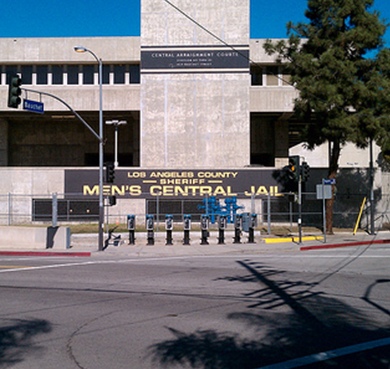 Like most other jails in L.A., the MCJ is operated by the Los Angeles County Sheriff’s Department. 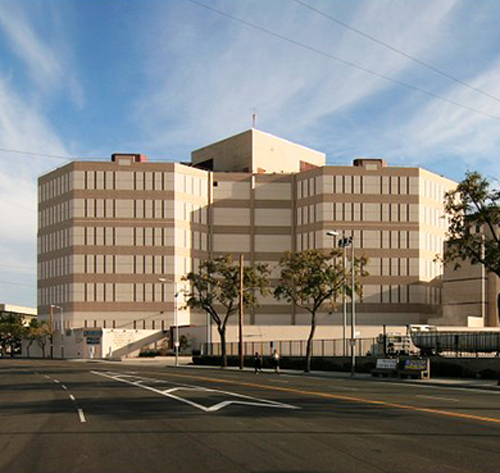 Opened in 1997, the Twin Towers Correctional Facility (TTCF) is 1.5 million square foot complex consisting of two towers, a medical services building, and the Los Angeles County Medical Center Jail Ward. 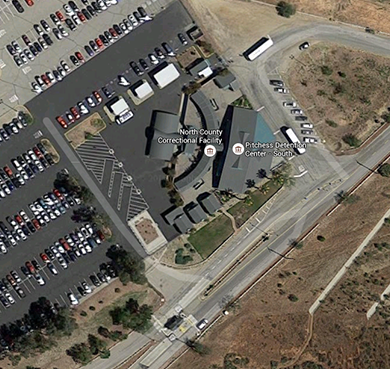 Security at TTCF uses a panoptic design that lets officers see all areas of the facility through secure optics from a centralized control facility. If you or a loved one is detained in Twin Towers, contact Armstrong for For Los Angeles bail bonds today. 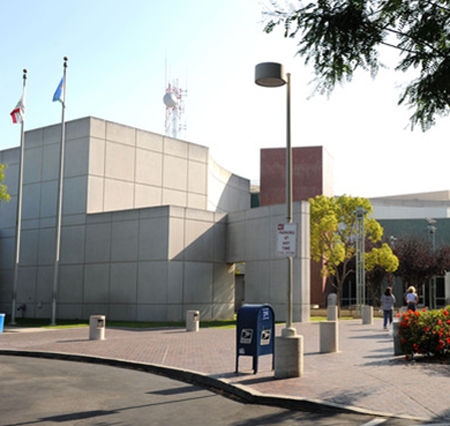 Los Angeles County’s only all-female facility, the Century Regional Detention Facility (also referred to as the Lynwood Jail For Women or CRDF) can house up to 2,100 inmates between the facility’s two towers. The jail also has an industrial kitchen, an independent power generator, and offices for chaplains, educators, social workers, and volunteers. Formally known as Parker Center, the Metropolitan Detention Center (MDC) is a $38 million, 272,000 square foot United States federal prison located in the heart of Downtown Los Angeles. The facility, which is operated by the Federal Bureau of Prisons, features balconies, an atrium, and expansive plate-glass windows, giving it more of an office building look than a prison. Built in 1990, the North County Correction Facility (NCCF) is a “SuperMax” jail featuring state-of-the-art security features, educational and vocational training facilities, and a 16-bed hospital dormitory. NCCF is commonly referred to as the “Flagship” of the Pitchless Complex, and was designed house 3,700 inmates. Armstrong offers Los Angeles bail bonds to get friends and family members out of North County Correctional Facility in hours, not days. If you or a loved one is in need of a Los Angeles bail bond, trust Armstrong Bail Bonds to negotiate a fast and stress-free release. Don’t hesitate, call one of our experienced bail bondsmen anytime, day or night!